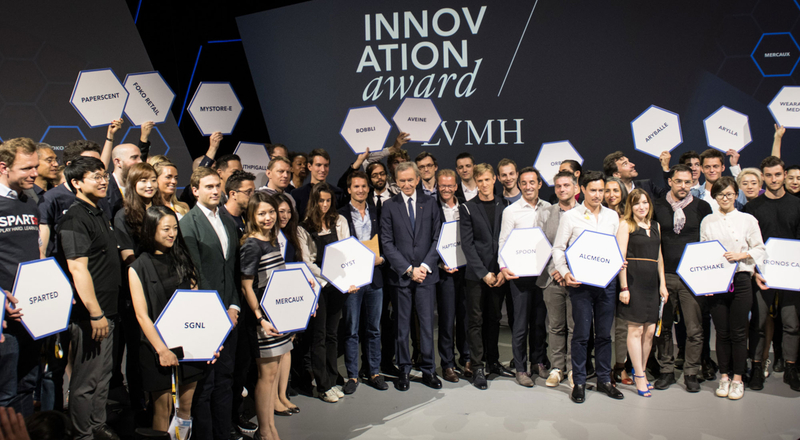 The LVMH Innovation Award is back! 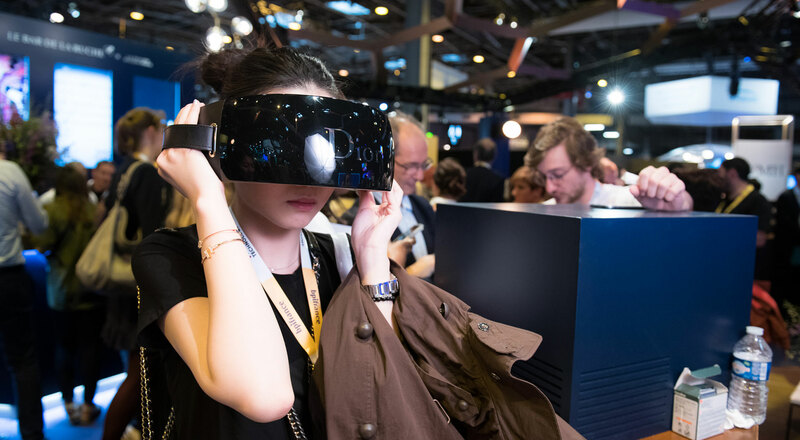 Calling all startups: apply today for a spot in the LVMH Luxury Lab during the 2019 edition of Viva Technology next May 16, 17 and 18. The LVMH Innovation Award winner will receive personalized support for an entire year to drive its growth. All the finalists get exceptional exposure at the center of one of the world’s premier rendezvous for innovation. The fourth edition of Viva Technology is set for May 16-18 in Paris. LVMH will once again be center stage at the event as a Platinum Partner. 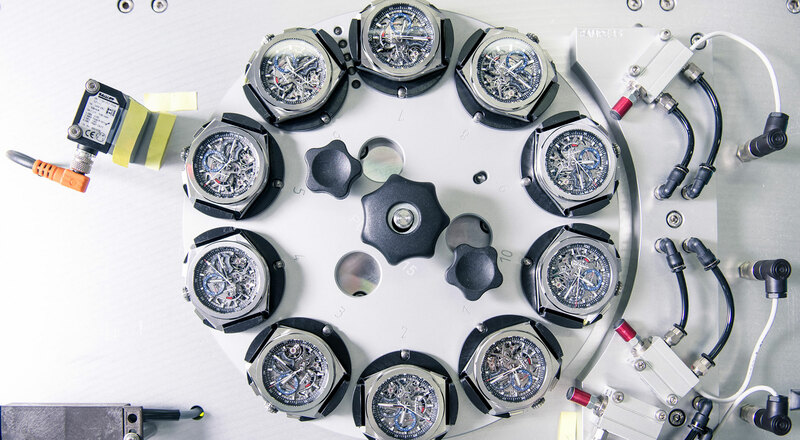 A good many of the Group’s Maisons will be on hand at the LVMH stand to showcase their latest innovations. They will be joined by some 30 startups from around the world whose ideas and solutions are relevant to the luxury industry and propose ways to meet the challenge of “Crafting the customer experience of tomorrow”. 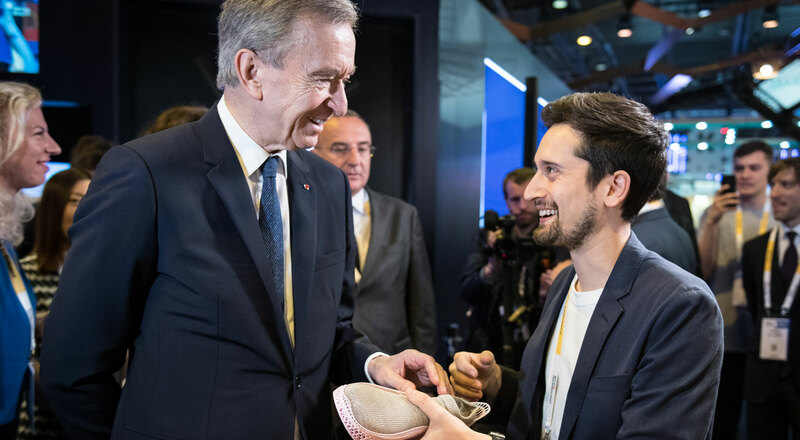 To shortlist startups who will be invited to Viva Technology, LVMH has announced a call for applicants for its third Innovation Award. The award was launched with a highly successful first edition in 2017 and is open to all startups created less than ten years ago, with fewer than 100 employees and solutions that address the needs of the LVMH Group and its Maisons. Startups that meet these criteria are invited to apply directly on the LVMH Innovation Award website. Through this award the LVMH Group actively supports young creative talents and stimulates new ideas by accelerating their growth and market traction, an approach that resonates powerfully with LVMH’s core values of creativity, innovation, excellence and entrepreneurial spirit. Previous winners of the LVMH Innovation Award were the startups Heuritech (deep learning) in 2017, followed by Oyst (e-commerce solution), VeChain (block chain) and Kronos Care (post-purchase experience) in 2018. Don’t wait! Registration ends on February 15, 2019!